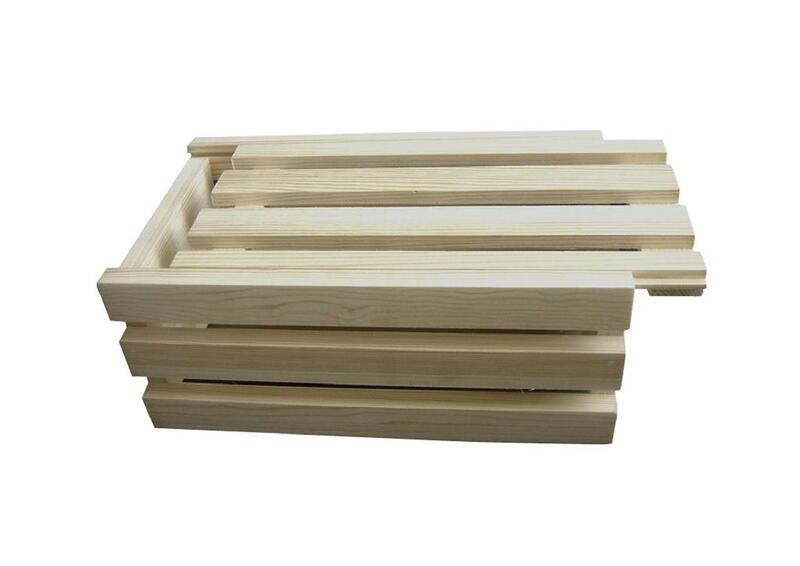 This wood crate can be used for a multitude of your storage needs. It has a sliding lid that moves back and forth easily. It can be made from natural pine wood, Paulownia, beech, or teak wood upon request.